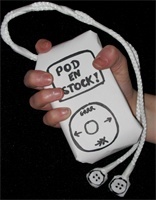 June | 2005 | Pod en Stock! 4. ART BRUT: Moving to L.A.